Book Week is all about reading. 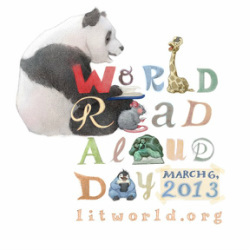 We celebrate this event each year to highlight the importance of reading and the joy of stories. We celebrate the creativity of great books and stories as we encourage reading for pleasure and learning. We share favourite and popular authors and illustrators. During Book Week, the LIRC will feature displays that challenge and stimulate, and reinforce the message that Champions Read! 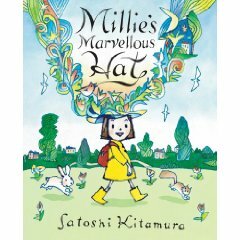 Taking inspiration from the imaginative story Millie's Marvellous Hat by Satoshi Kitamura, create a marvellous Champion's hat. Select elements and characters from favourite stories to help create or decorate the hat. Wear it proudly at the dress up day! Using an avatar generator, create an avatar that shows you are a Champion Reader. Then write a paragraph introducing the connections between your avatar and your favourite reads. You can put everything in a poster using Pages or other word processing programs. Send your avatar and the paragraph to lirc@rchk.edu.hk. Your work will be displayed on this website and in the LIRC. Your final product should include: the avatar, description, name and class. Click on this picture to go to the avatar generators. Year 6 students, will practice their movie-making skills by designing and producing a book trailer for a story they loved when they were young. 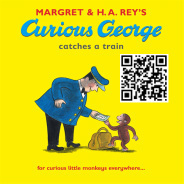 The trailers will be shared with Year 1 and 2 classes using QR codes. Favorite books will be displayed in the library during Book Week and Years 1 and 2 will be invited to use their IPads to connect to the movie trailers through the QR code displayed on the front of each book. We're all looking forward to the creative trailers our Year 6 Champion Movie-Makers will design! 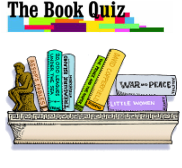 Students can choose to participate in the book quiz. 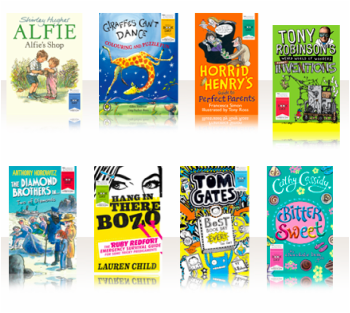 There are book quiz challenges for Year 1-2, Year 3-4, Year 5-6 and secondary. Questions will be posted in the library and primary year hubs. Year 1-2 questions are sent home if students choose to do it. Prizes will be awarded to winners in each primary year level and secondary years. Answers can be submitted to the library anytime during the week. World Book Day provides exposure to a variety of quality books at low cost. 2013 selection at $15 each, and from previous years' titles at $10 each. If you would like to know more about World Book Day, check out the link at www.worldbookday.com for access to resources, cool stuff and games. Students and parents will have an opportunity over two days to browse and purchase from a wide selection of books suitable from Year 1 to adult. 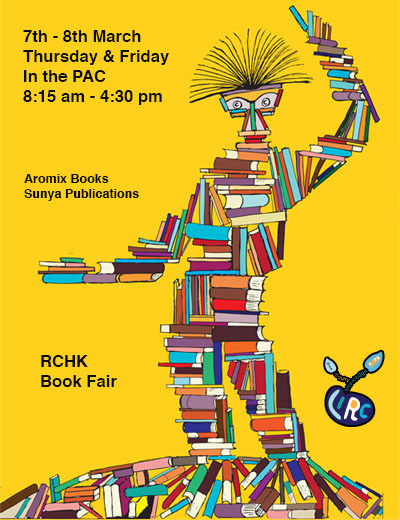 The Book Fair will be held in the PAC and is open from 8:15 am to 4:30 pm on both days. Students will be given a scheduled time to visit and parents are welcome to attend at any time. Books will range in price from $10 to $150. 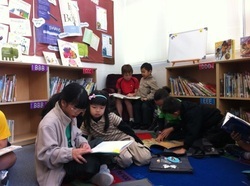 English books will be provided by Aromix and Chinese books by Sunya Publications (新雅文代事業有限公司). Students will be given an opportunity to order if they do not have cash on the day. As an added bonus, RAPT will be hosting their monthly coffee meet on Thursday 7 March - an ideal opportunity to browse and chat. This year we are going to celebrate Book Week by holding a Reading Wave that involves the entire Primary School. It will take place on Friday morning March 8, from 9:00-9:30a.m. Primary students will follow our high school dance instructors to learn the moves and then dance to “Gotta Keep Reading”. Students may dress up as book characters if they wish, but no toys or other items should be carried. Each student will carry a book only. Parents are invited to join us for this celebration and please stay in the undercover playground.